Just Voices: The Beatles Vocal Score Ssa Or Sat And Piano composed by Various. 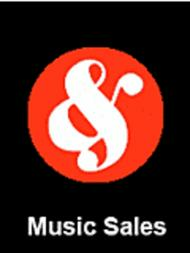 Music Sales America. 40 pages. Novello & Co Ltd. #NO91278. Published by Novello & Co Ltd. (HL.14041565).ISBN 1849381704. 6.75x9.75 inches.